Posted March 4th, 2016 by Rahul Manchanda & filed under Immigration. 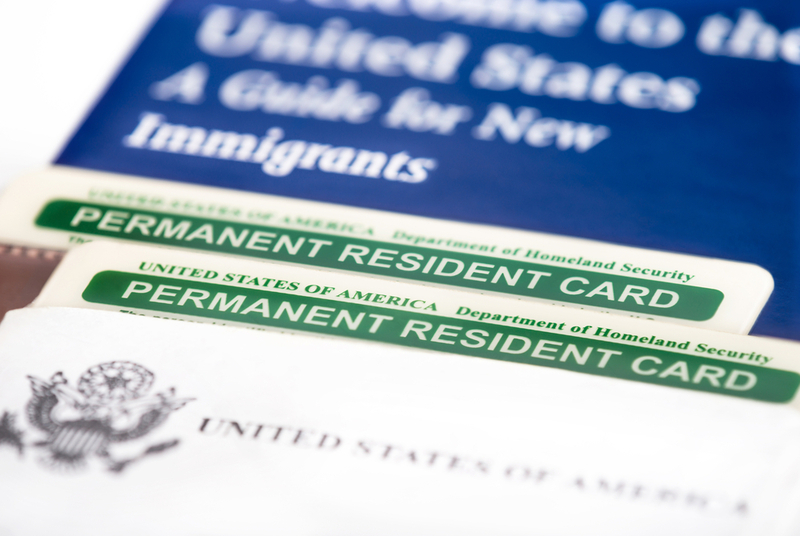 If you have questions about a green card, contact Rahul Manchanda today. If you are in the United States as a temporary legal immigrant or nonimmigrant visitor, you might want to change your status to permanent residency. This process is called adjustment of status, and is convenient for immigrants because it allows them to apply for a green card without having to leave the U.S. to return to their home country and then begin the process all over again. What are some examples in which you might want to apply for an adjustment of status? One of the most common ways to do this is changing your residency definition while you are working or in school in the U.S. You may have obtained a visa to work temporarily for an American employer, or you could be earning your college degree here. For many reasons, you might want to live in the U.S. on a permanent basis or even pursue citizenship. Another reason to adjust your status is marriage. If you married a U.S. citizen, you do have the right to stay in the country, but adjusting your status to legal permanent residency can offer additional protections and assist you on the road to citizenship. Or, if you have a tourist visa for visiting purposes and wish to stay in the country for a longer period of time, an adjustment of status is one option you can consider. This can be especially beneficial if the reason for your stay is to receive medical treatment, and you find out that your treatment needs to extend past the time your visitor visa allows – or you need to seek employment to cover your bills. There are many other reasons for immigrants to apply for an adjustment of status, as well as reasons that your request might be denied. Because immigration law can be complex, contact the Manchanda Law Office if you need legal assistance with any immigration issue.